The New Mexico Foundation for Open Government (“FOG'”) is accepting nominations for its 2017 William S. Dixon First Amendment Freedom Awards. The awards, which recognize individuals or organizations in New Mexico who champion open government in the areas of business, law, education, government, journalism and citizen advocacy, will be presented to winners during FOG’s annual awards luncheon on Wednesday, October 4 at the Embassy Suites hotel in Albuquerque. Nomination letters should include information about the nominee’s record of accomplishment using New Mexico’s sunshine laws to advance government transparency, hold the powerful accountable, inspire civic engagement, and educate the public about their rights to know the affairs of government. Winners will be announced in at the end of August and recognized at FOG’s annual Dixon Award Lunch on Wednesday, October 4 at at the Embassy Suites, 1000 Woodward Place, NE, in Albuquerque. 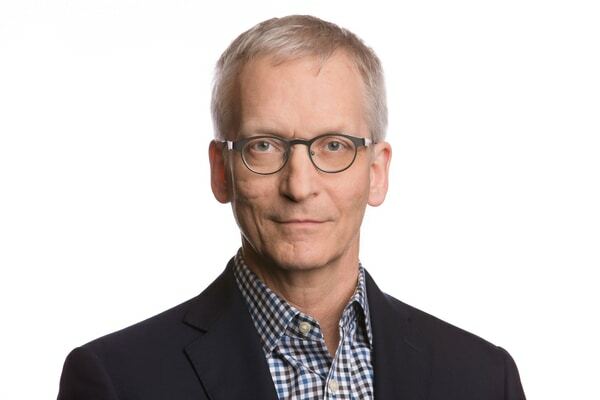 FOG also announced three-time Pulitzer Prize winner James Neff, the Philadelphia Media Group’s deputy managing Editor for investigations and projects, will be this year’s featured speaker. Mr. Neff, who served at the chair of this year’s Pulitzer award selection committee, previously led investigative reporting for the Seattle Times. He served on the board of the Investigative Reporters and Editors for a decade, including one term as president. He is the author of several nonfiction books, one of which was adapted for an HBO film. Mr. Neff has also won several open government awards for his work as a First Amendment and public records advocate. Tickets are on sale at Eventbrite now. Proceeds from the 2017 Dixon Award Luncheon benefit the New Mexico Foundation for Open Government, a 501(c)(3) New Mexican nonprofit corporation. For sponsorship information, call FOG Executive Director Peter St. Cyr, (505) 764-3750. Founded in 1990, The New Mexico Foundation for Open Government educates, advocates and litigates for transparency. FOG is the only statewide non-profit, non-partisan, member-supported organization dedicated to protecting the public’s right to know. FOG is committed to enhancing our democracy by informing citizens and officials about their rights and responsibilities under New Mexico’s Sunshine Laws. To learn more, visit www.nmfog.org.